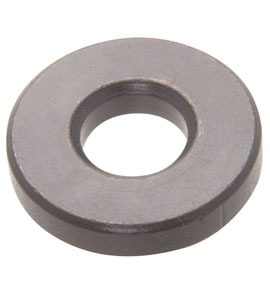 The standard Flat Washer used in the Tool & Die industry. These Flat Washers are thicker than standard washers. All of these washers are produced in the USA. 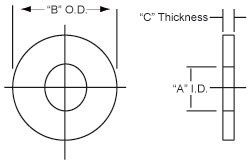 Depending on the size, they are stamped or machined.